The joys of craft beer. Porter and an indoor braai on a chilly evening. 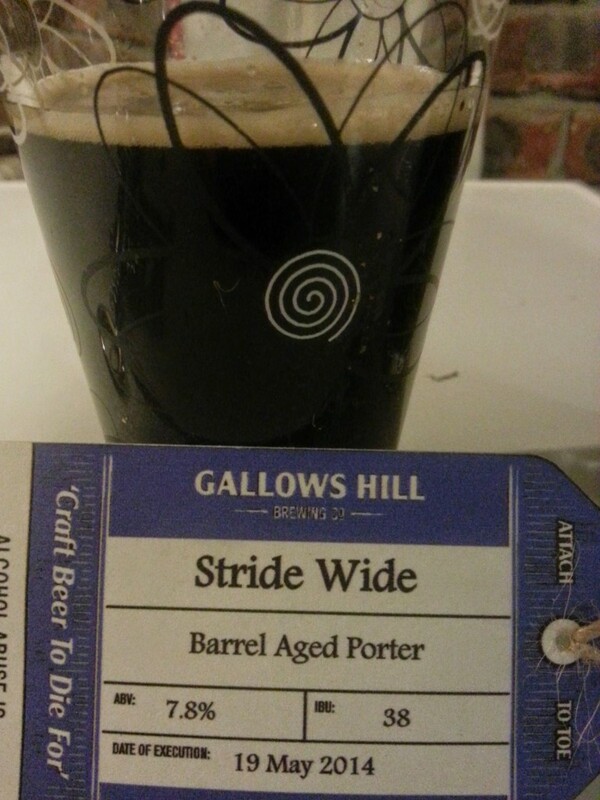 These Gallows Hill beers are great – the India pale ale is one of the best we’ve had.